Your ability to manage your time, focus your attention is one of the MOST important skills to master in this life. But with all of the distractions in this world, how does a busy adult center? We’ll tell you how – martial arts. Martial Arts training can help you center your focus and truly apply that into every part of your personal and professional life. 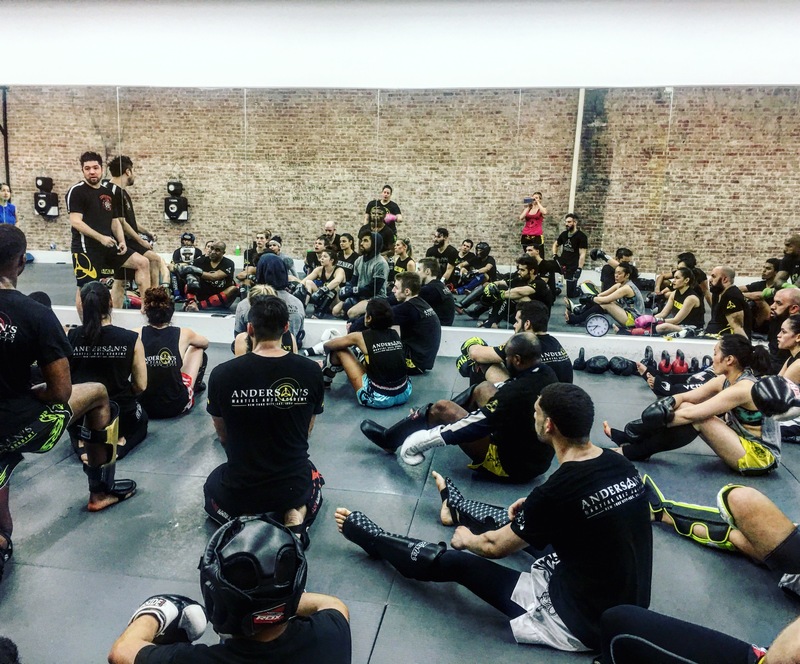 So many of our students use the strategies they learn at Andersons Martial Arts Academy to help reset their daily habits and empower their personal success. If you have been calmer, more focused, calculated and simply positive and productive in your life your martial arts training may have helped contribute to this. Typically drilling, learning and having to internalize motion and tactic body and mind will lead to a synergy and a subconscious effect will be made on every other part of your life. Using his two plus decades of experience in Gracie JiuJitsu, Sambo, Silat and Judo Sifu Anderson puts together a Jeet Kune Do like mixture of the most essential throws, trips and sweeps. Sifu only covered the most practical tactics, that will be useful for any martial artists, at any level of their development. Filipino Martial Arts (Kali/ Eskrima) is an extremely effective and battle-tested art. 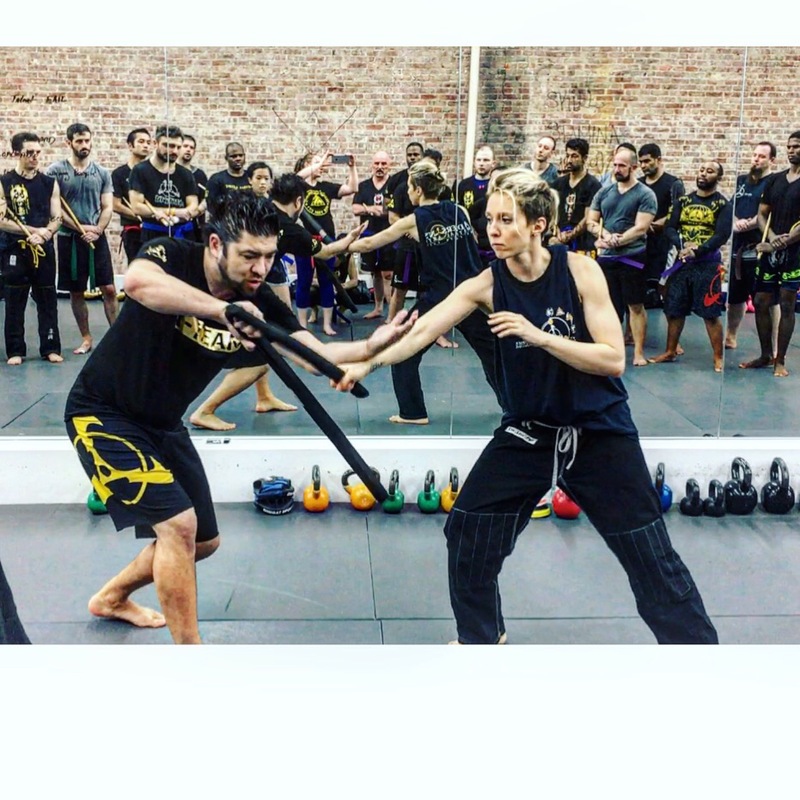 It is the very best and most effective weapons art, and essential for anyone studying JKD, Kali or simply looking to be able to equip themselves with the most effective tools in both combat and self defense. Sifu Anderson will cover double knife tactics; defense and offense. *All levels are welcome – from the complete beginner (AMAA non-student), to all AMAA belt levels. 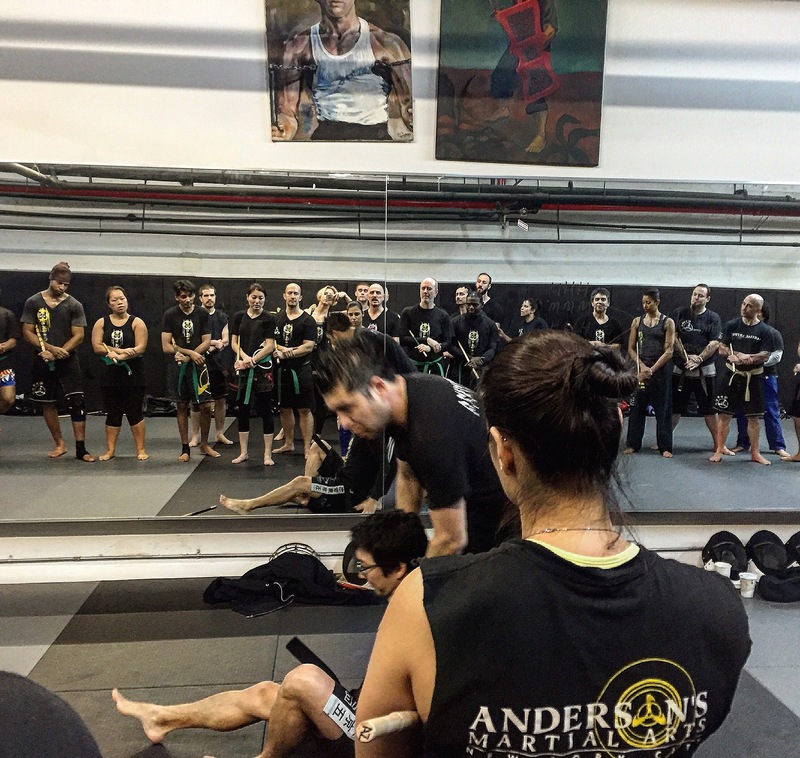 It is undoubtable that grappling and understanding the ground is an essential and non-avoidable part or martial arts. It is also undeniable that the weapons range (stick, knife, any edged weapon) is also an essential part of martial arts and self defense education. 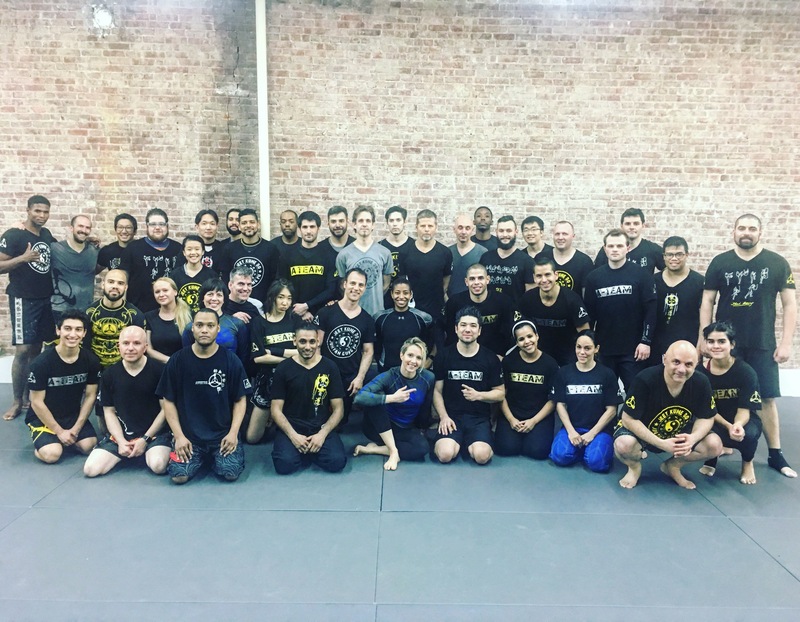 However very few people put these two ranges together – Sifu Anderson uses his 20 years of Brazilian Jiujitsu and weapons education to put together the ultimate Weapons Grappling workshop.